AVAILABLE EXCLUSIVELY AT VINCE. 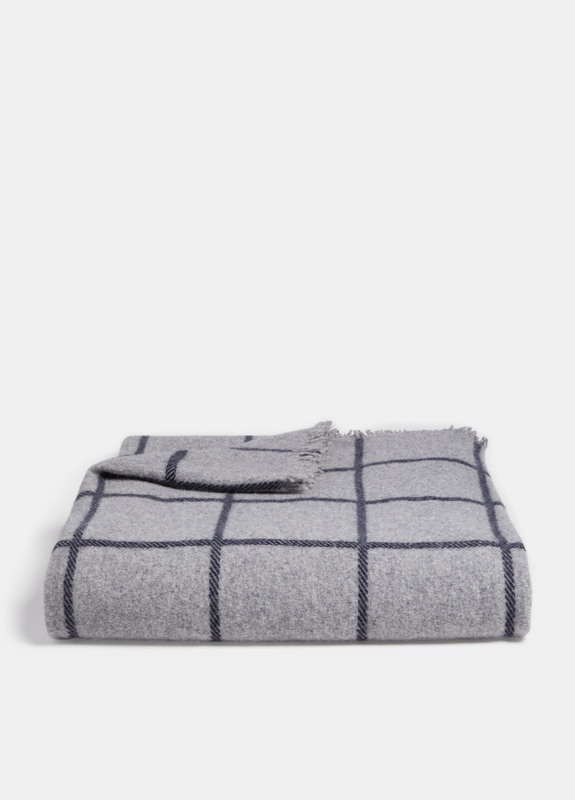 Boldly striped in a windowpane check, this blanket is made from exceptionally soft and cozy cashmere. 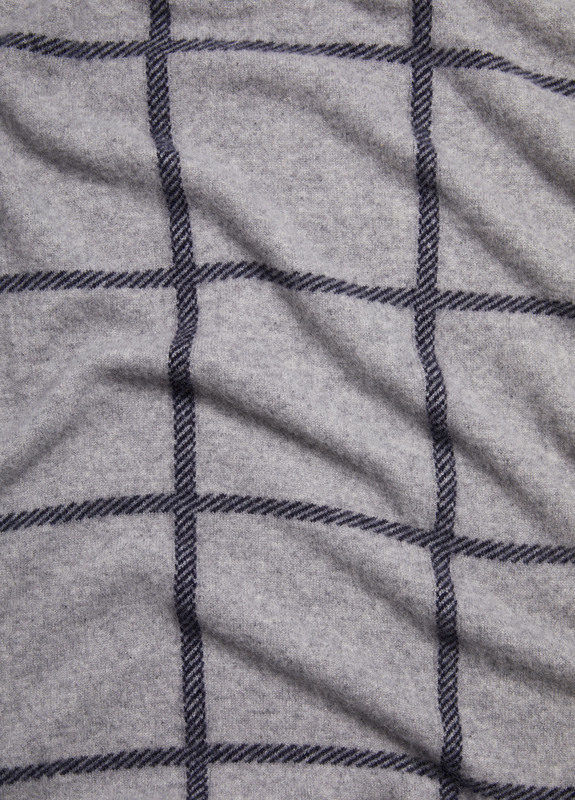 This adaptable design can be draped on a favorite chair or wrapped warmly around the shoulders.